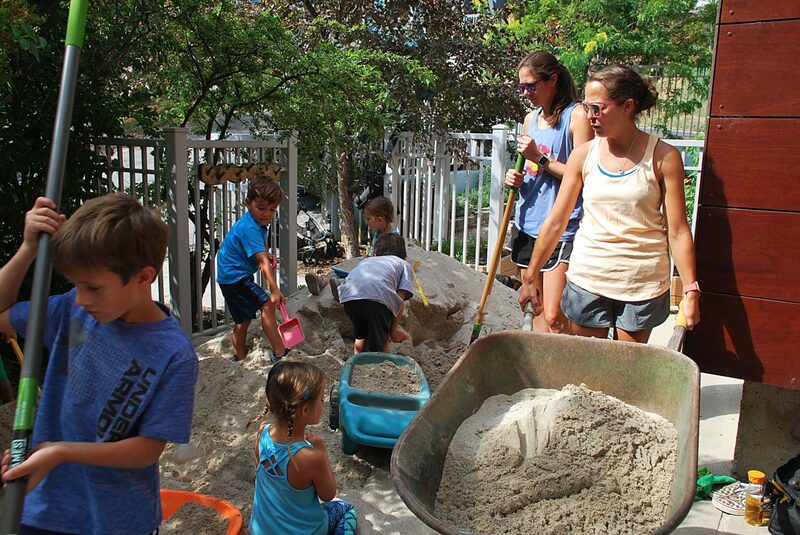 Preschool students and their parents volunteer to create the new natural playscape for the Park City Cooperative Preschool. The bulk of the project was completed during a work day last weekend. Most children do not need much to spark their creativity. Just sand, mud and tree branches can provide endless possibilities for someone with an imagination. And that is exactly what the Park City Cooperative Preschool filled its new playground with. 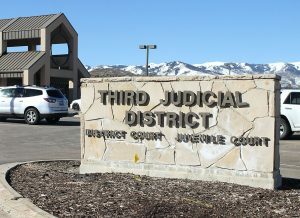 Volunteers with the school, which is located within the Park City Library, have spent several months creating a natural playscape with small boulders, rocks and logs. They also included a playset and are expected to add a mud kitchen, music wall and water wall later this year, said Shannon Singer, a member of the school’s board. The mud kitchen will allow children to pretend they are chefs using mud as the “food” they prepare. Students will be able to play makeshift instruments on the music wall and learn about the movement of water on the water wall. 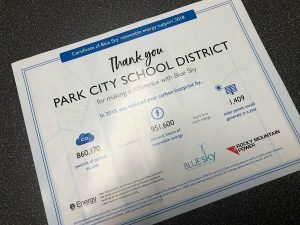 The project was funded by a $1,000 grant from the Park City Sunrise Rotary Club, which was awarded to the school last year. Parent and teacher volunteers started working on the space in September and spent several work days creating the space. After the most recent work day last weekend, the project is almost complete. Singer said that the board decided to create the space so the students have a place to play that resembles a natural landscape. 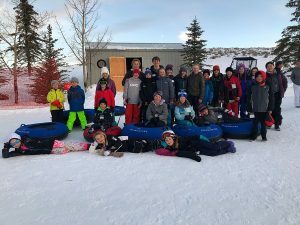 Play-based learning and outdoor education are two major values of the school. Singer said that the natural playground helps foster a child’s development in early science learning, literacy and environmental awareness, among other things. She hopes that the natural play area can become an example to other schools and organizations in the community. 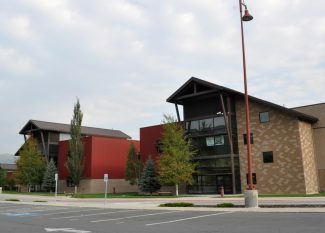 One day, she would love to see more pop up in Park City and know that the Park City Cooperative Preschool was the first. The school is currently enrolling for the fall. For more information and to register, call 435-649-5949 or email register.pccp@gmail.com.